Hundreds of companies trust us with their bus transportation each year for Chicago’s top corporate events. Finding the right travel options for your group can be overwhelming, but our reservation specialists handle all of the fine details of booking transportation for you. 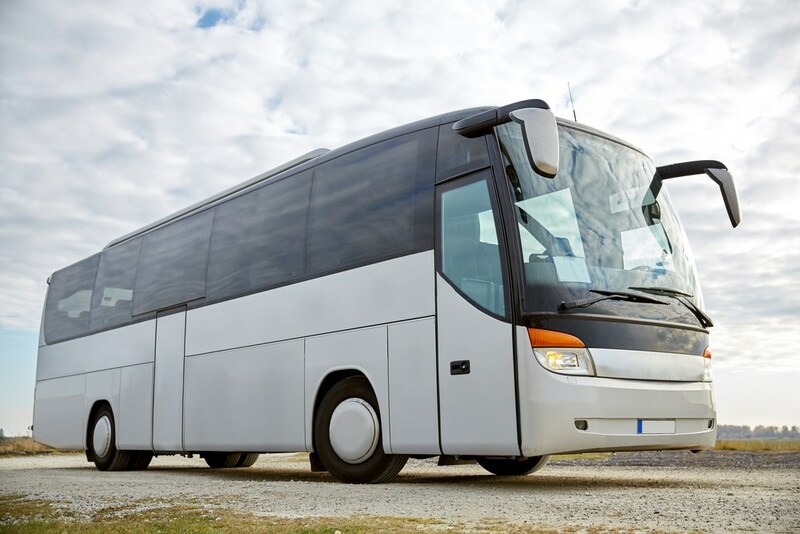 With full-sized charter buses, smaller 18-passenger minibuses, and everything in between, you’ll have plenty of room for all of your employees, luggage, and equipment. Ready to get started? Our staff is available 24/7 at 312-667-0906 to help you book your next company outing! When you call us at 312-667-0906, you’ll have the opportunity to request amenities such as WiFi, TV monitors, and DVD players. Your team can stay productive on the road by conducting meetings, answering client emails, and reading industry news. Or, if you prefer, you can allow everyone to kick back and relax in their cushioned, reclining seats during a day away from the office. We only work with professional bus drivers who exceed all local transportation standards and have a track record of arriving on time. They’ll be more than happy to take you anywhere in and around Chicago you want to go. Head to McCormick Place for an industry conference or reward your employees with a ping-pong tournament at Ace Bounce. Either way, you’ll have access to a quality charter bus with all the amenities you need. Relying on rideshare apps or public transportation leads to employees arriving late and getting lost on the way to corporate events. Streamline your group’s travel with a charter bus or minibus rental by Chicago Charter Bus Company. Call us at 312-667-0906 today to receive your no-obligation quote and save yourself time, frustration, and money!